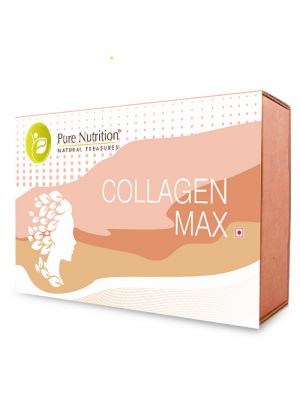 Collagen Max contains a proprietary blend of hydrolyzed collagen peptides, vitamins & minerals to boost skin and hair health & replenish the body’s collagen supply. 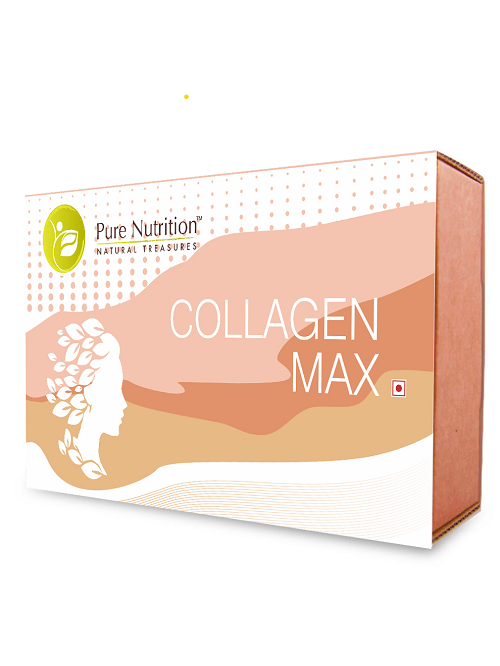 Collagen Max can also benefit people with connective tissue disorders and joint pain. The orange extract and amla extract in this functional food are natural biostimulators for collagen synthesis and can prevent wrinkles and fine lines. 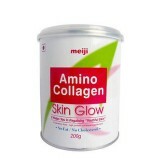 SKU: collagenmax. 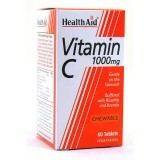 Categories: Antioxidants, Health & Wellness Nutrition, Multivitamin Minerals, Women's Multivitamins. Tags: Anti-aging, Hair, Skin & Nails, Pure Nutrition India. 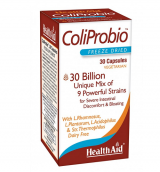 1 sachet dissolved in a glass of water, once or twice a day or as directed by your physician. 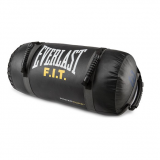 **Supplement Facts may vary across flavours & sizes.